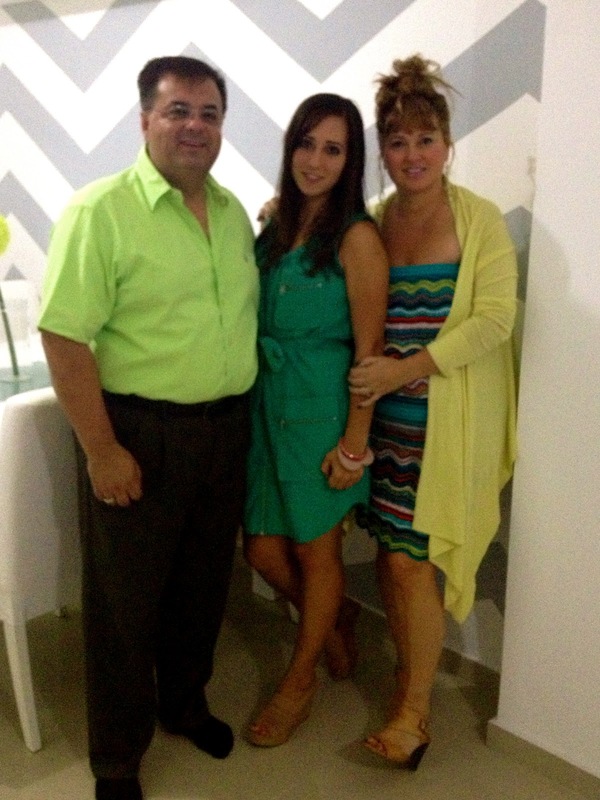 Last weekend was a long weekend here in the DR, so my parents came into town and stayed with us in our new apartment. After a long day of shopping and brain-picking decor ideas, we got dressed up and met A's parents and nephew for dinner at El Mesón de la Cava. I had been wanting to go for a while but had always forgotten about the place when choosing where to have dinner at the last minute [does this happen to you as much as it does to me?!]. I knew that the restaurant was on a mini cliff, so I expected a restaurant with a view. What I didn't know until the day prior was that the restaurant was inside a natural cave! 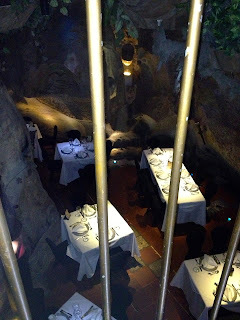 We walked down a narrow, spiral staircase and I was blown away by the atmosphere of the restaurant. After seeing original drawings dug deep into the limestone, I checked out the background. 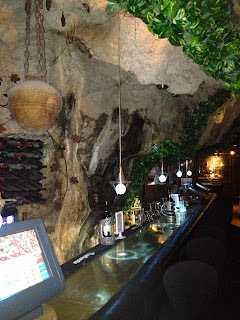 From native Indians to various soldiers throughout the 1900's, the cave had a long history of inhabitants over the course of millions of years before it became this restaurant in 1967. The menu was Spanish and French infused with local flavors. We all had fish, lobster, or steak, and shared cheesecake and coconut pudding for dessert. I highly recommend this place if you are visiting Santo Domingo. Just remember to bring a sweater; caves are cold! 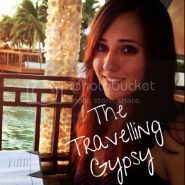 That place is really beautiful, a really interesting idea. 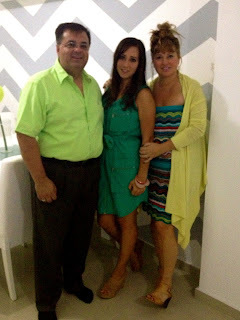 And your parents look so cute, you are a sweet family. 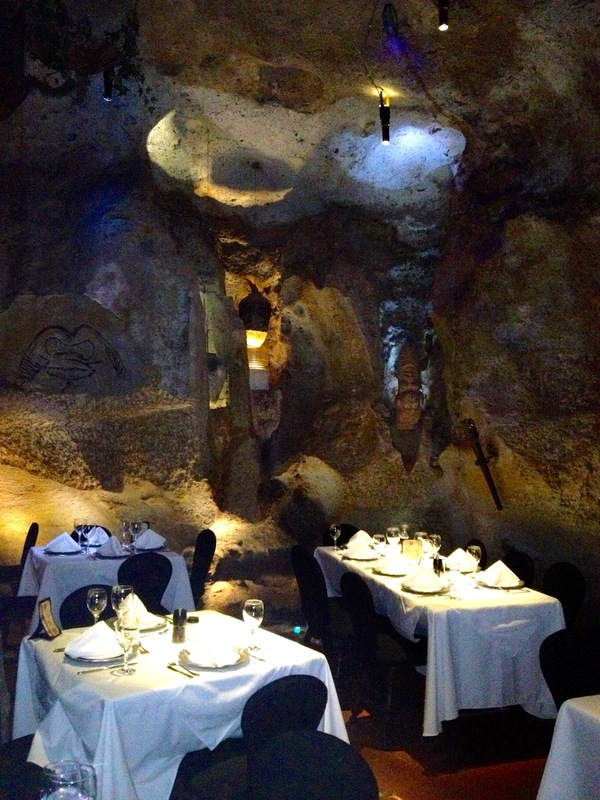 I love the unique and beautiful ambiance of the cave dinner! That must have been such a fun experience!